The standard versions are always popular, so I imagine the Lois Tejana winter cord jacket might be considering the time of year. It’s a new take on the classic Lois jacket known as the Tejana, which has been worn for decades. It’s just one of those jackets that never really dates. But there are variations on the theme and this is one. At first glance, much the same as any thin cord jacket. 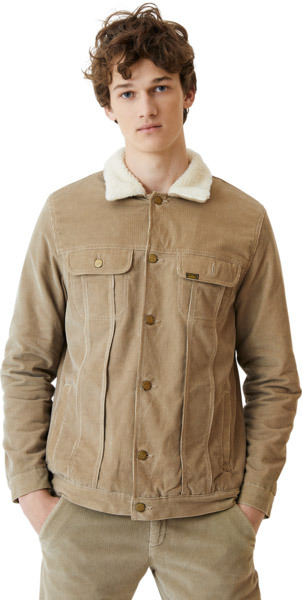 But the cut is slightly longer than the usual cord jacket and of course, this is but for the winter months. 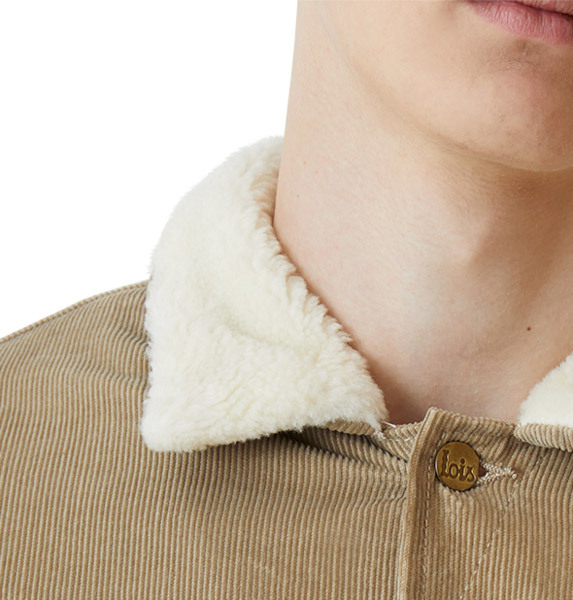 So fully lined and with the fur (but not real fur) collar, with thew overall effect described as ‘comfy and warm’, which is pretty much all you want of a winter-ready jacket. The downside is the bump in price too, as well as a lack of available sellers. As far as I can see, this is only available via the official Lois site and you are looking at €239.95 to get one. So not a cheap option. Saying that, a jumbo cord version in burgundy is in the sale there too.